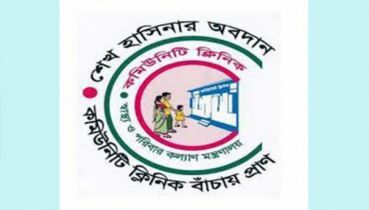 Distinguished Fellow of the Centre for Policy Dialogue (CPD) Dr. Debapriya Bhattacharya on Saturday urged the political parties to pledge in their manifestos to be announced for the 11th parliamentary elections not to interfere in the banking sector if they win the polls. 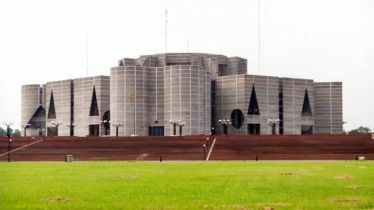 He made the call while addressing a CPD dialogue titled 'What do we do with the banking sector of Bangladesh' in the capital. 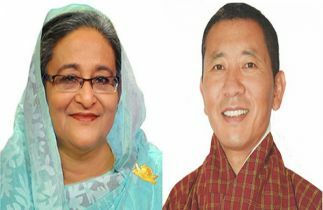 Debapriya, a macro-economist and public policy analyst, also announced to form a 'Citizen Commission' after the election to save the banking sector which is the heart of the country's economy. 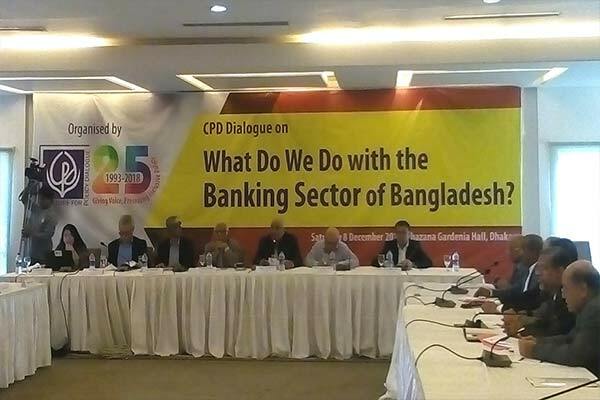 CPD Executive Director Fahmida Khatun presented a research paper on the banking sector at the program.